As we enter the colder months of the year, the harvest at Mount Vernon is just coming into full bloom. Traditionally, this season is one in which kids can gain knowledge about where their food comes from and how it is harvested. 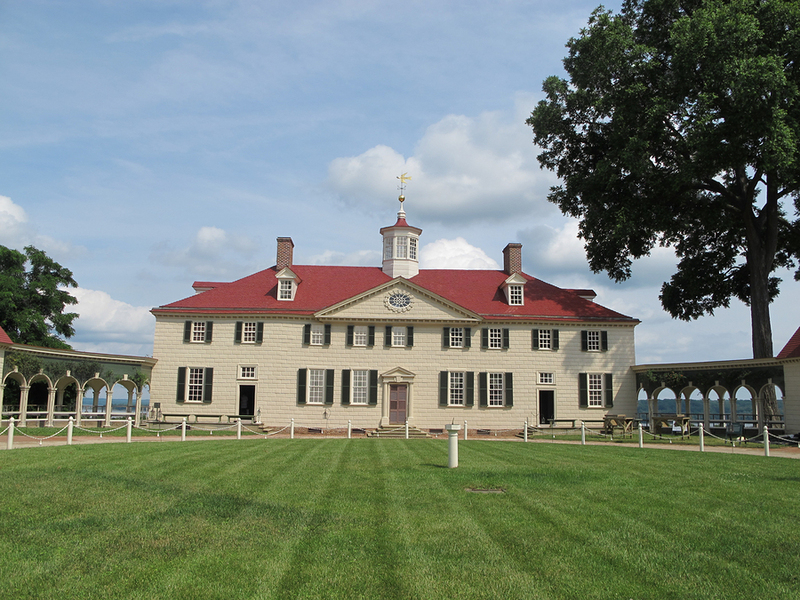 Learn all about the season and the home of George Washington when you make your way to Mount Vernon this month. The big event takes place on the 22nd and 23rd of October, so mark that date in your calendar now if you don't want to miss out. The day is bound to be filled with fun and even a bit of education for kids of all ages. The days begin at 9am and lasts through to 5pm, with plenty there to keep you having fun all day long. There are many fall themed activities that will have you feeling like you're getting back to nature in no time. Many people are astounded at how much natural beauty resides just outside of the busy Washington city centre. As you travel outside of the city on one of our buses, you’ll notice that the landscape quickly changes from built up areas to more peaceful, natural areas. This can offer the perfect reprieve from the hustle and bustle of the city, even if you are just here for a visit. On the days that the event is open, there are a lot of activities on offer for those interested in history. These include hay rides, shows with historical blacksmithing, crafting and historical hobbies. They’ll take you back in time in a flash to experience what life was like in the 1800s. If you like to be a bit more active then you can also take part in dancing, re-enactments and even meet some farm animals. Though we can’t predict the weather, we can assure you that this event will take place no matter what the conditions are like. Even if we get some seasonal fall showers, these hardy helpers at Mount Vernon can still offer you all of the same experiences – just with a little more cover. From our experience, their bale maze always goes down well with kids, as it’s rustic and enjoyable to run around. There are many kid friendly experiences in Washington DC, so just talk to us if you’d like to hear our top attractions for the whole family. The events at Mount Vernon really do show that history doesn’t have to be boring, as this event brings it to life. There are re-enactors at the event that will instil some knowledge without the kids getting restless, as it’s much more exciting to speak to George Washington than to read about him. If you’d like to know more about this event or the historic setting, then book up on one of our tours. When booking with us, you can even combine this tour with another of our amazing days out to spend even more time being entertained while learning. We hope to see you soon.